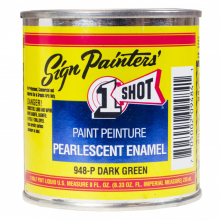 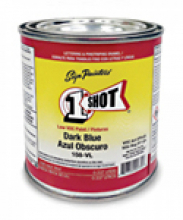 “One Shot” is the leading signwriting enamel available to professional signwriters and is unequalled for coverage, flow, vibrancy and durability. 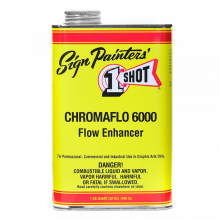 For interior or exterior use on metal, glass, wood, enamel receptive banners and vinyl, vehicle lettering, pinstriping and graphics. 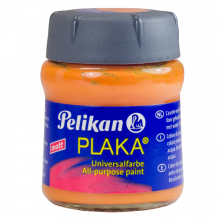 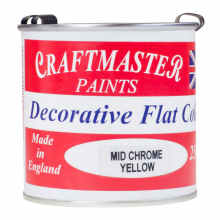 We also sell selected paints by Craftmaster alongside our own flat oil based paint and a small range of flamboyant enamels. 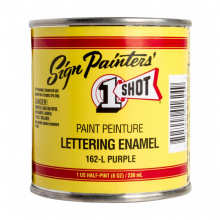 In addition to the industry standard "One Shot" signwriting enamel, Handover's stock a full range of oil-based and urethane paints which are ideal for pinstriping.